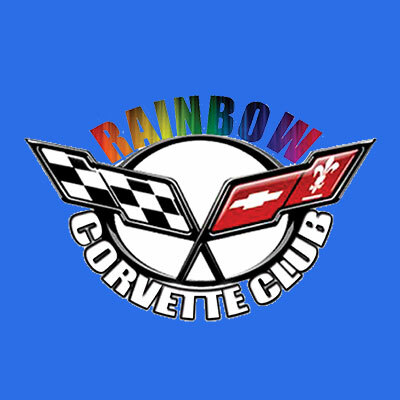 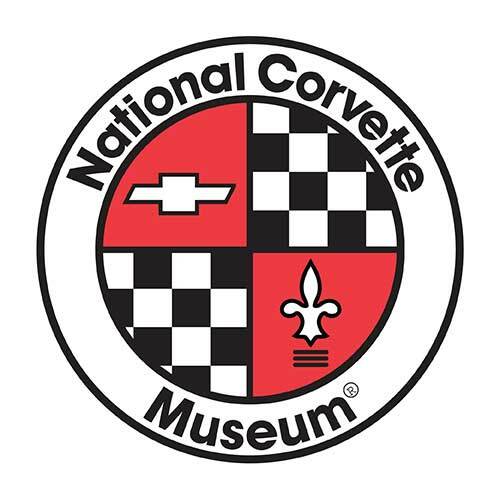 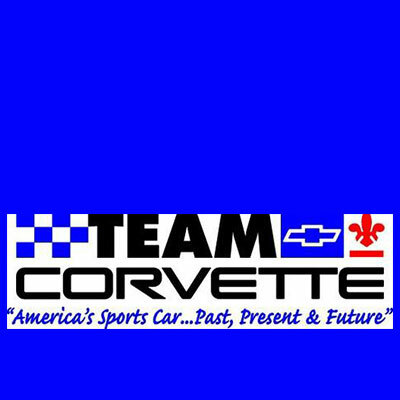 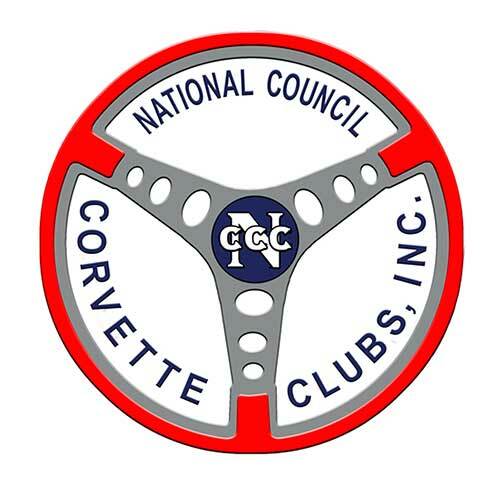 Drago’s Corvettes is active in local and national Corvette organizations. 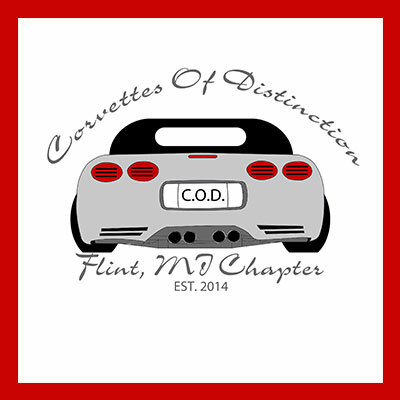 We pride ourselves in our network and acquired skills from sharing stories and adventures. 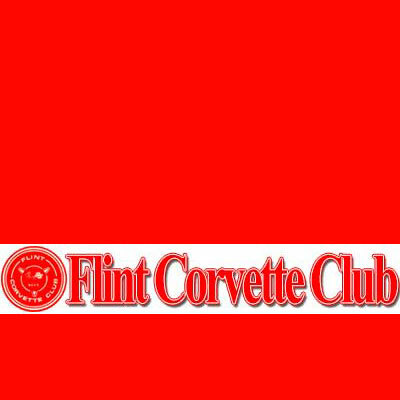 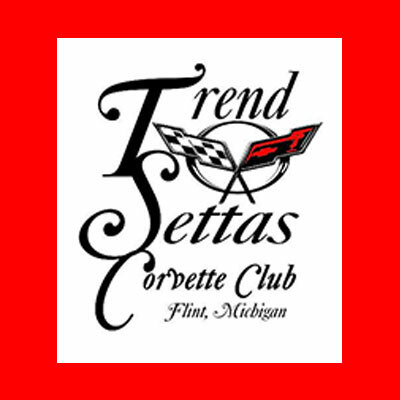 Below are Flint area Corvette Clubs to consider if you have the Corvette bug!